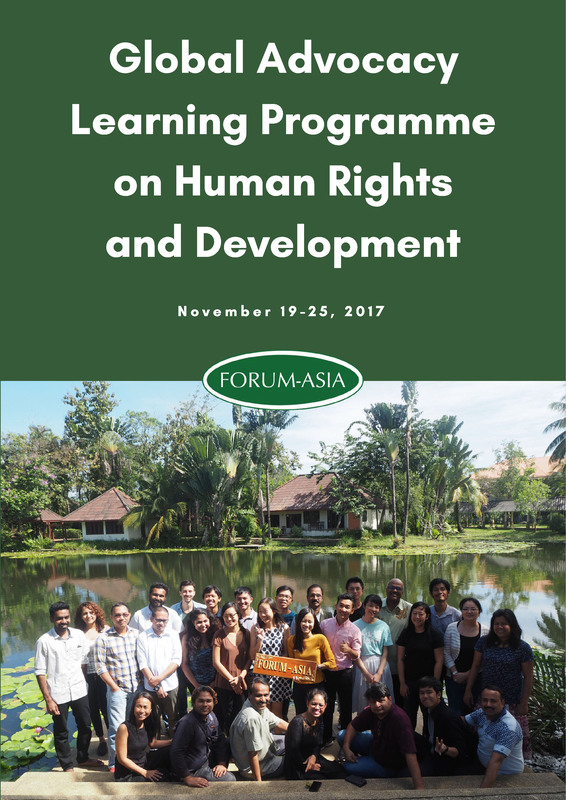 FORUM-ASIA is happy to present the report of the 2017 Global Advocacy Learning Programme on Human Rights and Development. To download the full report, please click here. The political and economic context of the world is changing in a very signiﬁcant manner across national and international spheres. 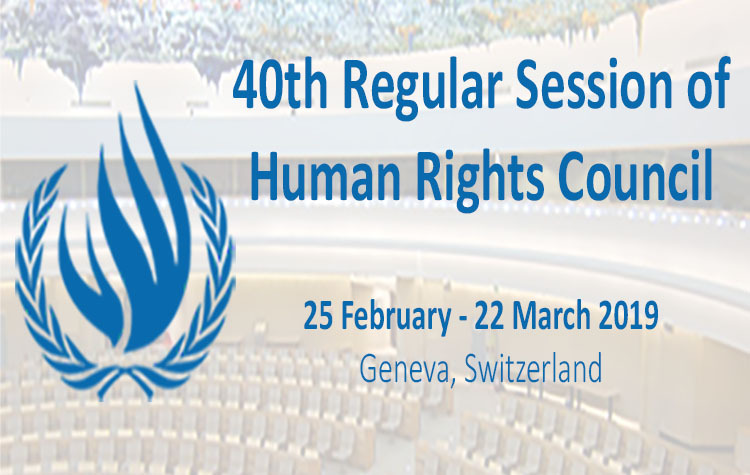 The emergence of neo-conservative Governments, authoritarian regimes, and shrinking civic and democratic spaces, present new challenges for human rights and sustainable development. It is precisely due to these challenges that the relevance of human rights, democratic governance, and sustainable development are ampliﬁed more than ever. There is a considerable shift in the political economy of international relations. The multi-polar world is witnessing challenges of conﬂicts, violence, increasing subversion of democracies, and unprecedented socio-economic inequality. The surfacing of a stronger nexus of political and economic elites and corporate-owned media has led to a mounting level of intolerance towards freedoms of expression and association, and a lack of resources for eﬀective planning and implementation of the Sustainable Development Goals (SDGs). The world is evolving rapidly; therefore, many earlier advocacy methods and approaches are no longer as eﬀective to make a diﬀerence. It is within this context that the Asian Forum for Human Rights and Development (FORUM-ASIA) took the initiative to re-think and re-imagine new strategies and ways to promote and protect human rights for all by organising the ﬁrst Global Advocacy Learning Programme on Human Rights and Development. Conceptualised as a space for shared learning and collective reﬂection, the programme aimed to help participants conceive the most appropriate strategic options in their national, international, and institutional contexts of human rights and development. A total of 22 participants from across Asia participated in the programme at the Cholapruek Resort in Nakhon Nayok, Thailand from 19-25 November 2017. Through interactive methods, collective analysis, and group work, the participants had the chance to share and learn about fundamental principles of research, advocacy, and campaigning with inputs from experienced facilitators and experts. This year’s learning programme will be held from 5-11 November in Thailand. For more information on the programme, and ways to apply, click here.